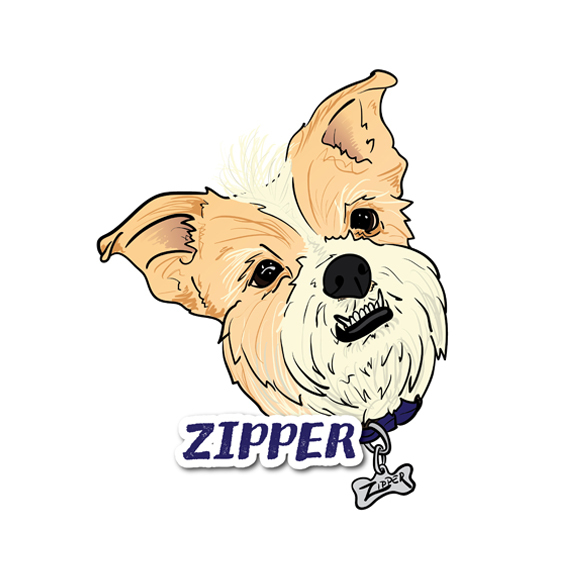 This item includes both a custom digital drawing of your two pets and 3 printed decals to slap on whatever you'd like! Submit some photos and names of your pets to me and I will create a one-of-a-kind digital head shot drawing of your pets! I will email you a proof for your approval then produce three (3) decals, measuring about 5" x 5" for you. Slap them on your car, your fridge, your snowboard or helmet, where ever you'd like! There's no greater way to show off your affection for your pets than a personalized, completely unique sticker! Why am I paying more for the same number and same size decals as the single order? 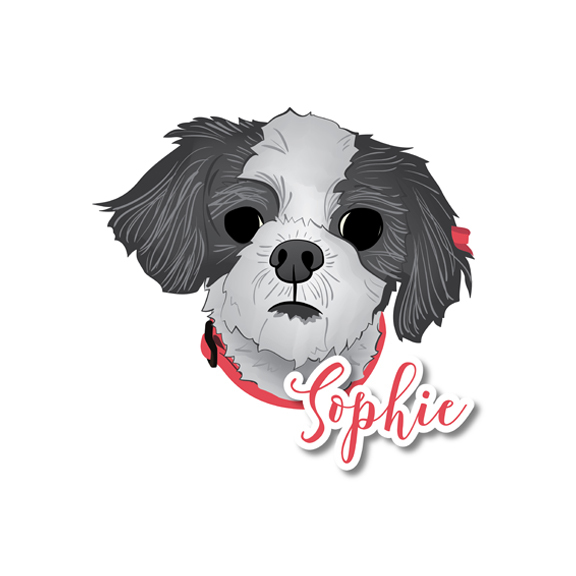 Essentially what you're paying for when you purchase your Doggie Doodle Decals is my time as an artist to create your pets image. When you request multiple pets to be included in the decal, it takes me twice as long to create the same size decal as a single pet.